With Thanksgiving looming, it may seem harder than ever to avoid temptation. 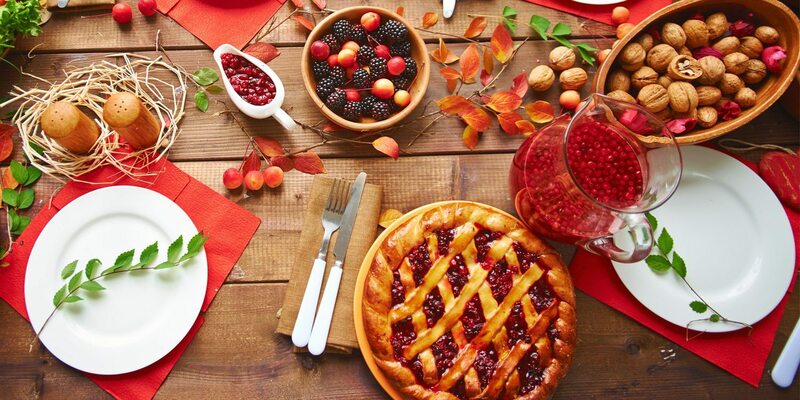 The VeganSmart team is here to help you enjoy the holiday, while still keeping your healthy lifestyle in tact. Keep these tips in mind as you finish your holiday shopping and start celebrating! Make healthier choices first. At Thanksgiving festivities there are usually a variety of options to choose from. Choose the healthy options first. Not only will you be snacking on something tasty and healthy, but you will also curb your snack cravings. Start a food diary. In the spirit of keeping a healthy holiday lifestyle, it may be easier to maintain by tracking what you eat. Writing down your meals can help you realize when you should and should not indulge in not-so-healthy options! Keep your portions small. It’s not all about what you eat, but how much you eat. Pay close attention to your portions when plating your food. Try using smaller plates and serving utensils to put how much you’re eating into perspective. It may be easier to use a salad or dessert plate for the main course because those plates are not made to hold much food. Safety in numbers. When you sit down to your Thanksgiving meal try to sit next to a fellow healthy eater. It is easier to make healthy choices when you are not alone. If there are no other healthy eaters around, try sitting next to the slowest eater. You are more likely to eat at a slower pace and are less likely to get seconds. 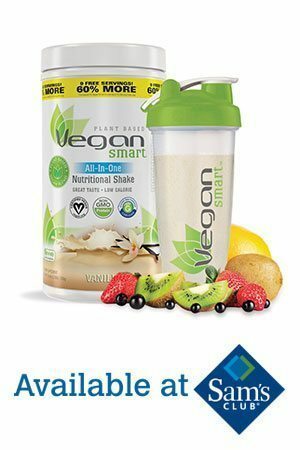 If these tips don’t work out for you this Thanksgiving, pick up a VeganSmart Vanilla jug from Sam’s Club and try our Post-Thanksgiving 7-Day Cleanse to keep your healthy lifestyle moving forward!